This entry was posted in LOL and tagged funny questions, Humor, Irrefutable reasoning!! 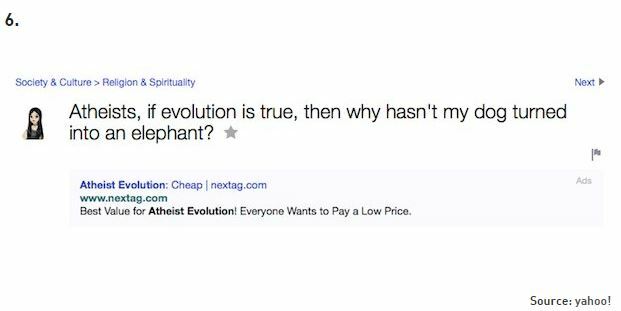 !, lol, Source: Yahoo, The Bible Is Right After All!. Bookmark the permalink.